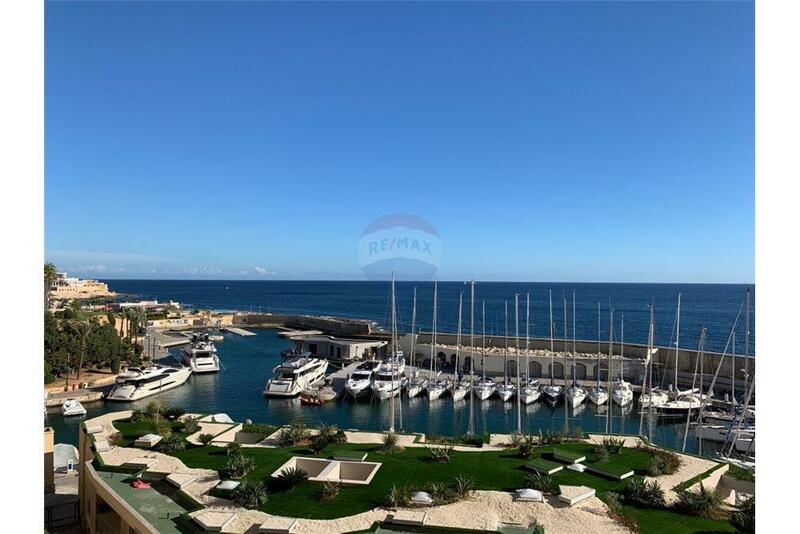 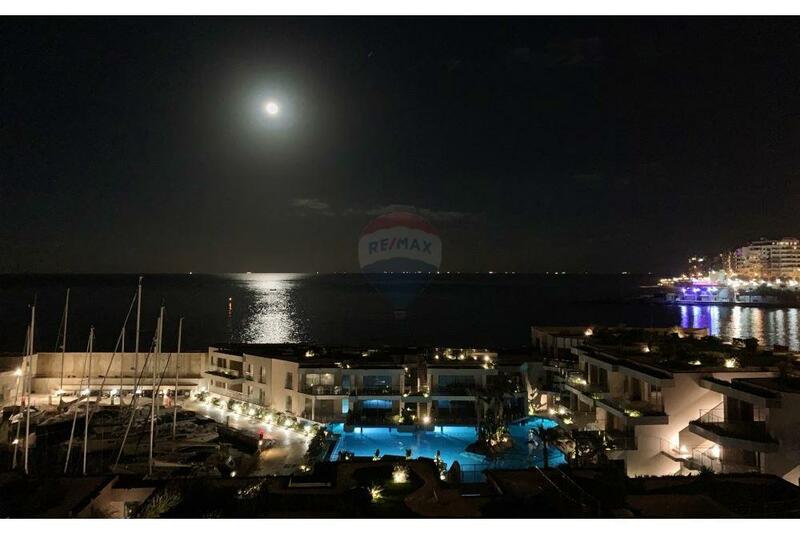 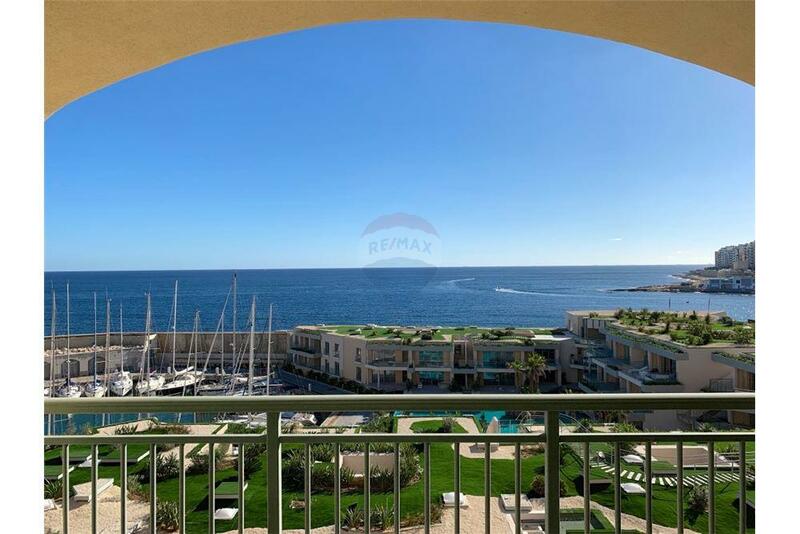 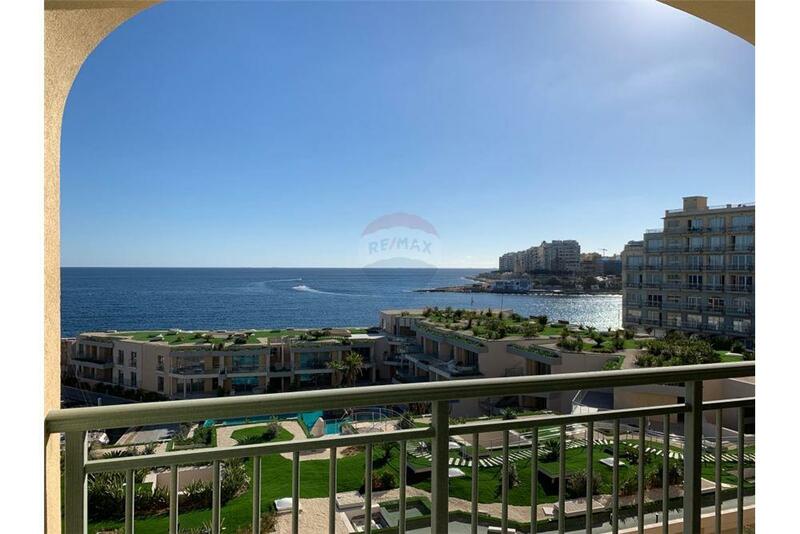 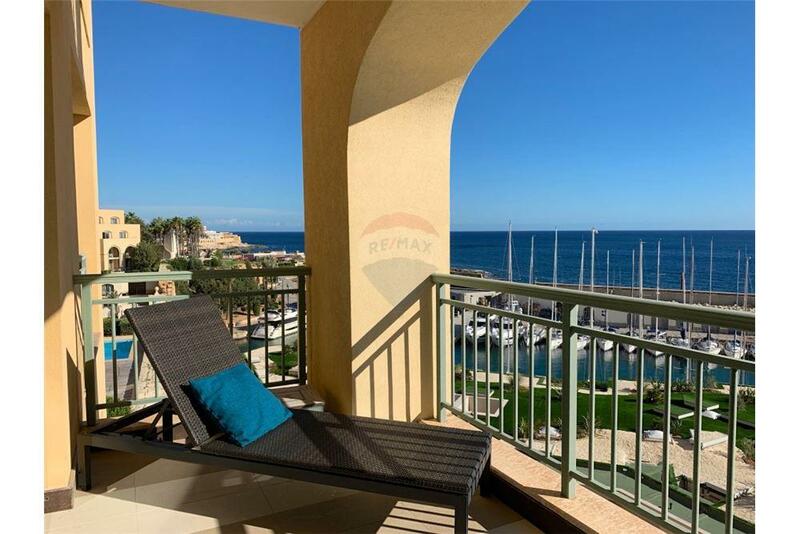 PORTOMASO Double-fronted, larger than most, 260sqm, three/four bedroom Apartment, situated in one of the best blocks of this prestigious complex, enjoying lovely, open sea/Marina views from its comfortable terraces. 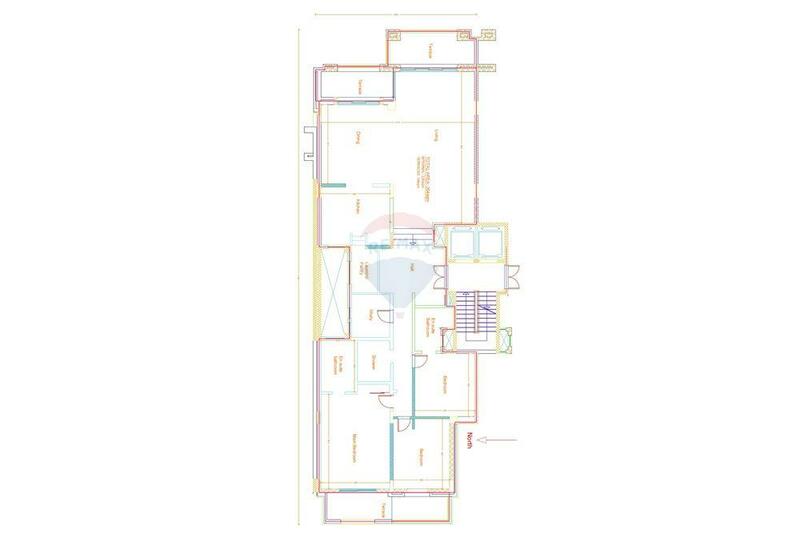 The layout offers a large entrance hall, spacious living/dining, fully fitted separate kitchen, pantry, fourth bedroom/study, master bedroom with a spacious fitted wardrobe, en-suite and a sunny balcony. 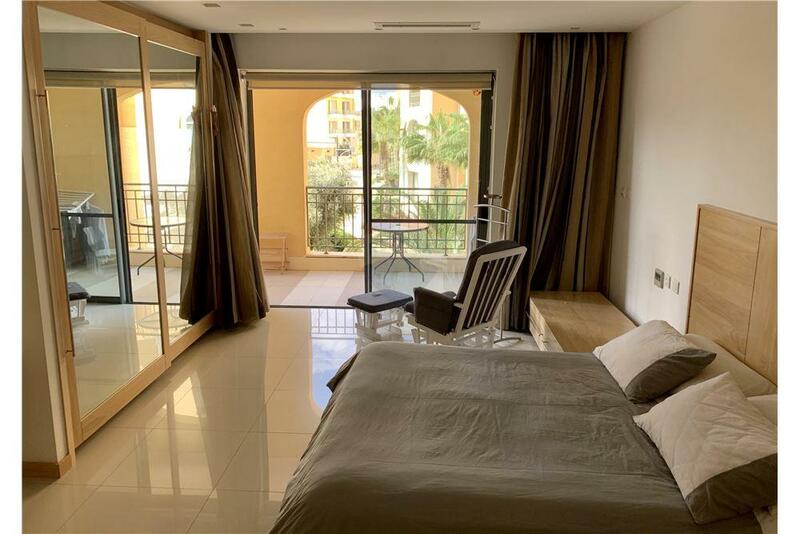 Further accommodation includes two guest double bedrooms, one with en-suite, main sizeable shower room, laundry room and an underlying car space. 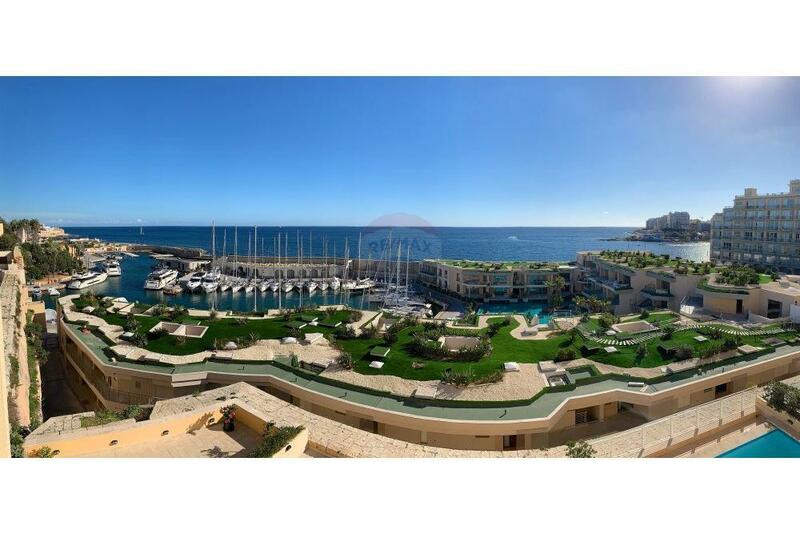 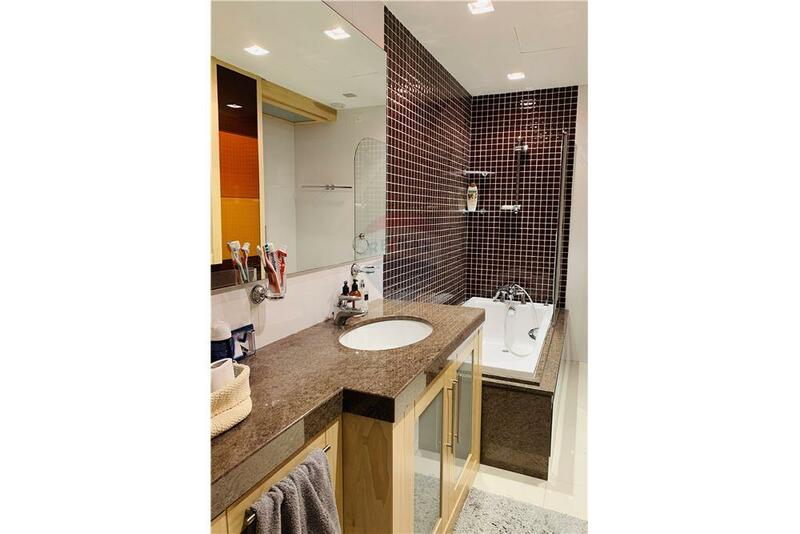 Property is being sold partly furnished, is fully air-conditioned, and has intelligent lighting and sound system. 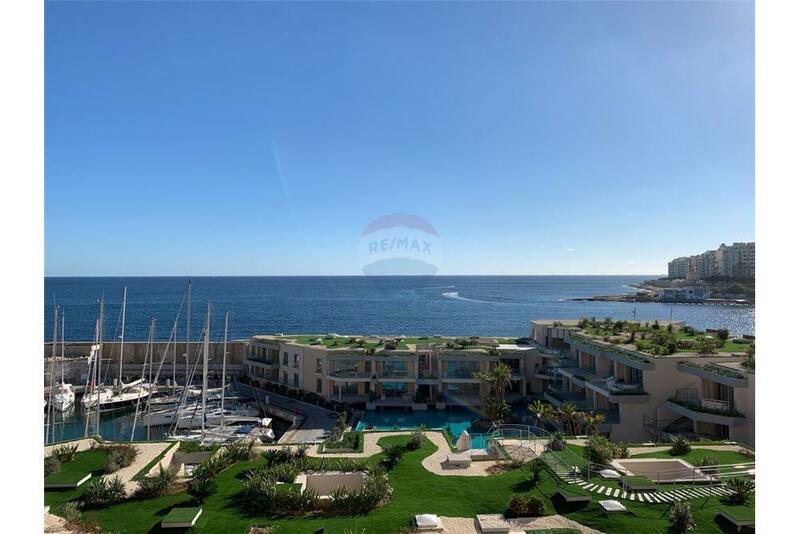 Facilities include the communal pool and the gym.